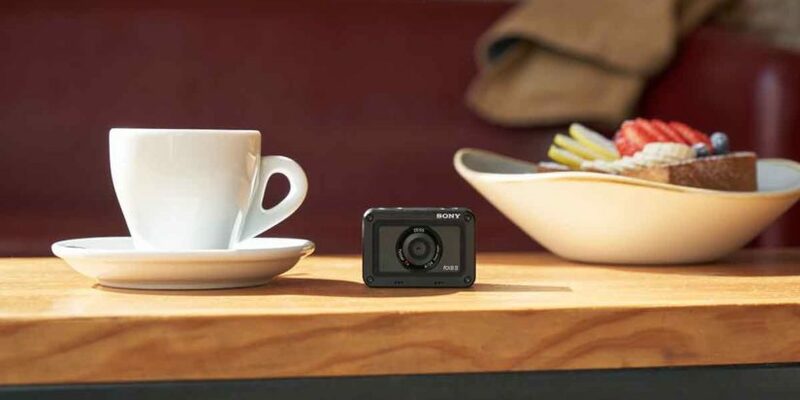 Claiming to be the world’s smallest and lightest premium ultra-compact camera, the Sony RX0 II is the next-gen upgrade over the 2017 model Sony RX0. 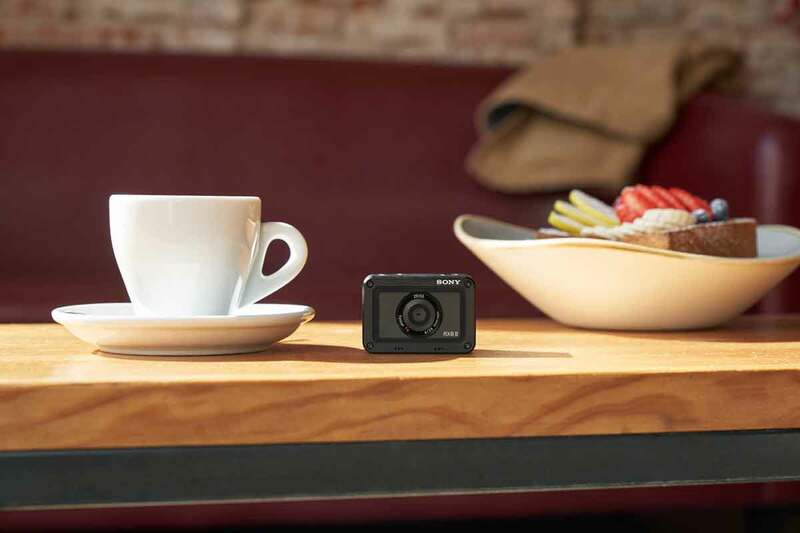 With a 15.3 megapixel sensor and a Zeiss Tessar T 24mm F4 fixed wide-angle lens, the action camera is now more selfie-friendly and allows you to take super slow motion videos. This pocket-sized GoPro measures up at 2.3in x 1.59in x 1.38in and weighs just 132 grams. This device can withstand the impact of a drop of up to 6.5 feet and almost indestructible. It has a minimum short distance focus of 20mm. With Sony’s Eye AF, it can focus onto the eyes of the object and maintain 16 frames per second for still shots. During a time-lapse, it allows continuous shooting with a set interval 1 and 60 seconds. For YouTubers or vloggers, note that the RX0 II can shoot 4K videos at 30fps. The camera is waterproof, a well worthy companion for all your underwater expeditions. With the in-body electronic stabilization, it makes sure the camera remains in focus. If time-lapsing is your thing, the camera has an adjustable AE tracking sensitivity to track rapid and high-speed movements. Guess what? 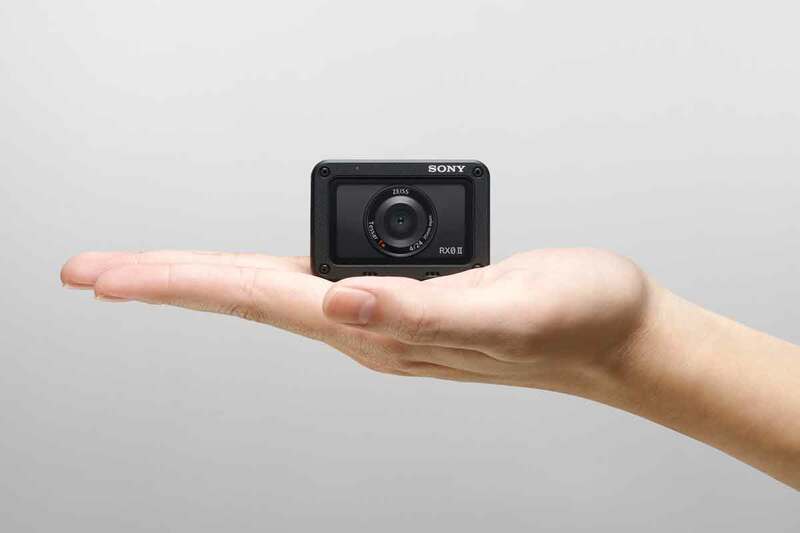 The Super Slow Motion mode lets you record at 1,000-fps with uncompressed 4K HDMI output too. To support post-processing, the Sony RX0 II functions on S-Log2. Either way, you can download the Movie Edit add-on phone to stabilize the video’s motion frame rate. You can wirelessly control five RX0 II cameras simultaneously via the Imaging Edge mobile app. Sony also introduced an optional shooting grip that has built-in controls. Also in the box is a mic jack, and you can plug in an external microphone to make sure the vlogs and recordings are recorded with crystal-clear audio. 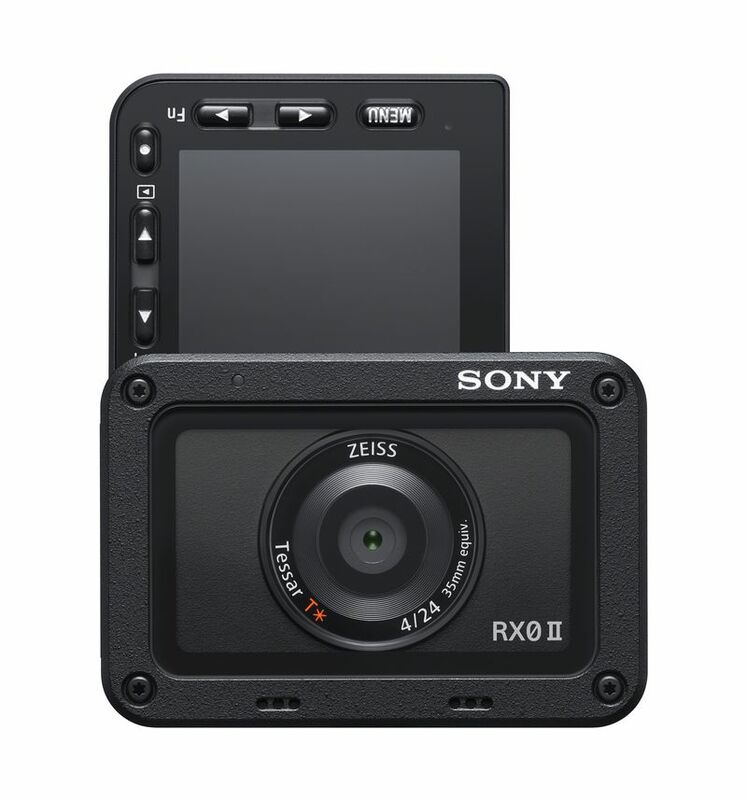 The Sony RX0 II will start shipping in April 2019 and starts at a price of US$700. In many cases, the driver could be trapped in their vehicle if the windows to fail to open with water level quickly rising. OWL (Open Window for Life) Car Window Breaker/Seatbelt Cutter is an effective tool that could save your life in dangerous situations.